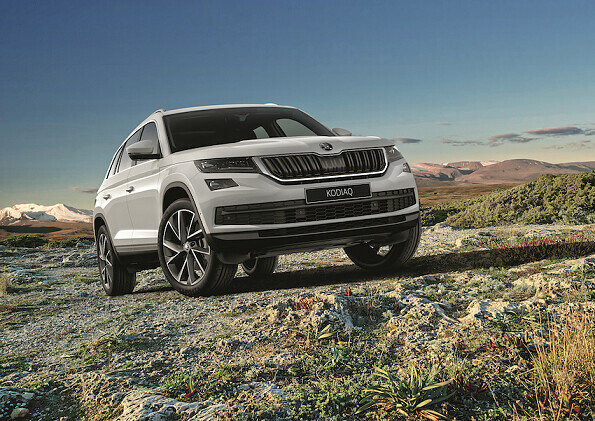 SKODA UAE launches the new SKODA KODIAQ, a versatile addition to the mid-size 7 seater SUV segment. With its new age design, functionality, spacious interior, advanced connectivity and assistance systems, the KODIAQ makes a strong statement in this heavily contested segment. 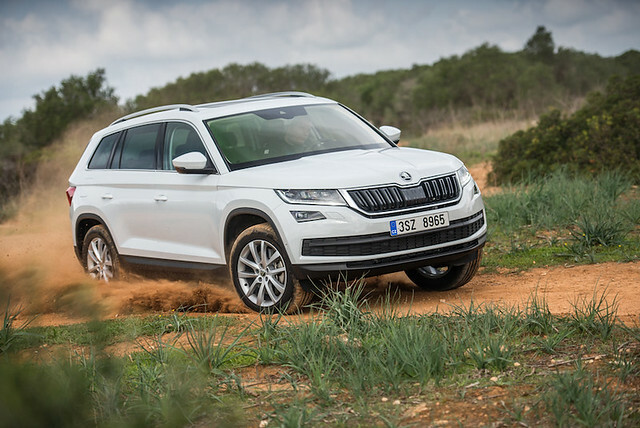 The KODIAQ offers extensive off-road capabilities and enhanced safety features, an assurance that the KODIAQ is a definitive expression of precision. Comfort is another factor that has definitely not been overlooked. All of the controls are within reach of the driver’s fingertips and the car’s equipment presents convenience in every measure. Its new design encompasses several distinctive characteristics such as extra leg room, special features on the front and rear seats, ergonomically placed functions, clean workmanship and the largest boot in its class to fit all your precious cargo. The finely tuned chassis with optional Dynamic Chassis Control, combined with the solid steel body and completely soundproofed interior provides a quiet environment for passengers. You are always connected with the KODIAQ as its top of the line infotainment system consists of a 9.2” screen, 64 GB of storage, DVD and optional LTE module for high-speed internet access. The Wi-Fi hotspot allows passengers to browse the internet, stream music or view their emails while on the go. Owners can choose from two different turbo engines, a 1.4 turbo engine with 150 horsepower or the 2.0 turbo engine with 180 horsepower. The 1.4 is the first ever 1.4 turbo engine 4×4, 7 seater. The KODIAQ is also the first model by SKODA to offer the new dual clutch transmission for engines with high power and torque. The KODIAQ is undoubtedly equipped with the needs of the customers in the UAE. It incorporates several elements of SKODA’s “Simply Clever” philosophy which facilitates accessibility, efficiency and provides a user-friendly atmosphere whether you are driving the car or just along for the ride. The new KODIAQ is now available to order in the UAE, with a starting price of 110,000 AED including VAT. For further information on the entire SKODA model range and to discover more about the brand’s many exciting products and services, visit the SKODA UAE showrooms in Dubai and Al Ain or simply explore the world of SKODA at www.skoda-uae.com.